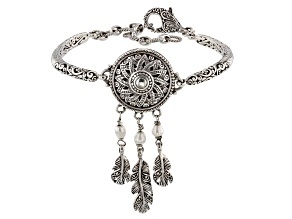 Find encouragement in the everyday with inspirational bracelets from JTV. 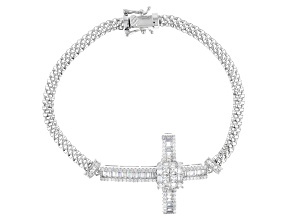 Our selection of inspirational and cross bracelets will help you find something that will reach you personally, mentally and spiritually. 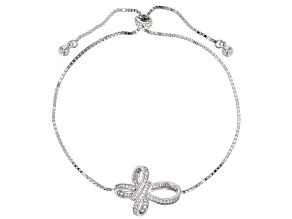 If you are looking for the perfect gift, look no further than our affordable collection of gorgeous bracelets that will truly inspire whoever receives it. 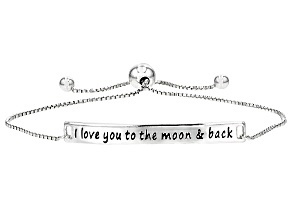 These decorative inspirational bracelets feature embellishments of inspiring words and delightful charms so you can look as good as you feel. 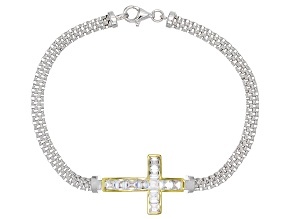 Smile and feel truly blessed with cross bracelets that will help you reaffirm your beliefs. 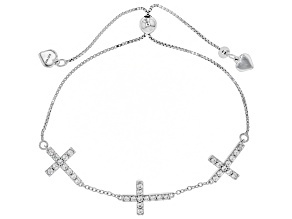 And don't forget to explore these cross bracelets and other beautiful bracelets for gift ideas! 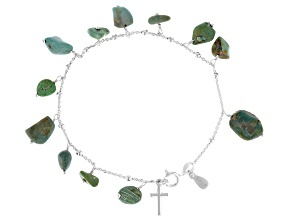 Help your friend or loved one feel truly connected to their spirit with one of these pieces. You can help their jewelry collection grow in a loving, thoughtful way. These inspirational bracelets, as well as our other inspirational jewelry, help to communicate messages of positivity, happiness and love. 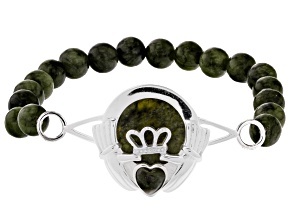 Look down at your wrist and see a motivational and virtuous symbol throughout the day. 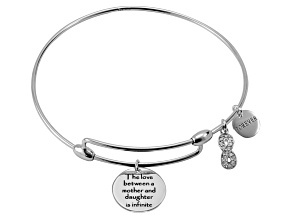 And allow your mother, daughter, grandmother, aunt or friend to understand this same delightful message with the affordable gift options we have available. Be sure to explore additional beautiful pieces of jewelry, like flower rings and purple diamond jewelry to offer even more inspiration from nature and the color wheel.